Update: You can now pre-order the CD here! As a thank you for ordering early, the first 200 CDs sold will come with a hand screen printed card signed by Colm. Orders will be shipped about 1 week before the official release date of April 17. 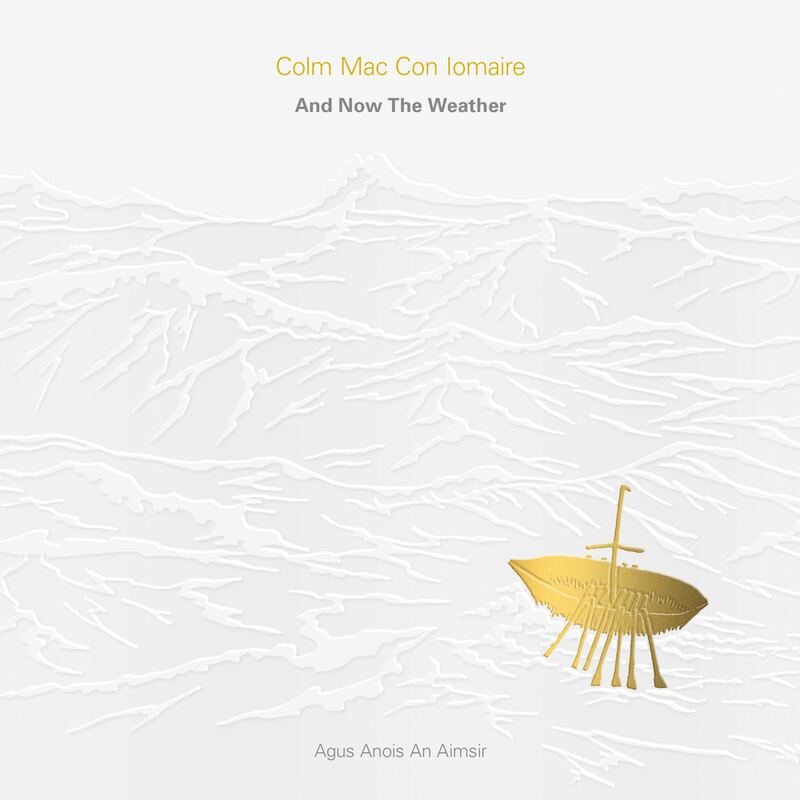 We are excited to announce Colm’s new album And Now The Weather (Agus Anois An Aimsir) due out on 17 April. 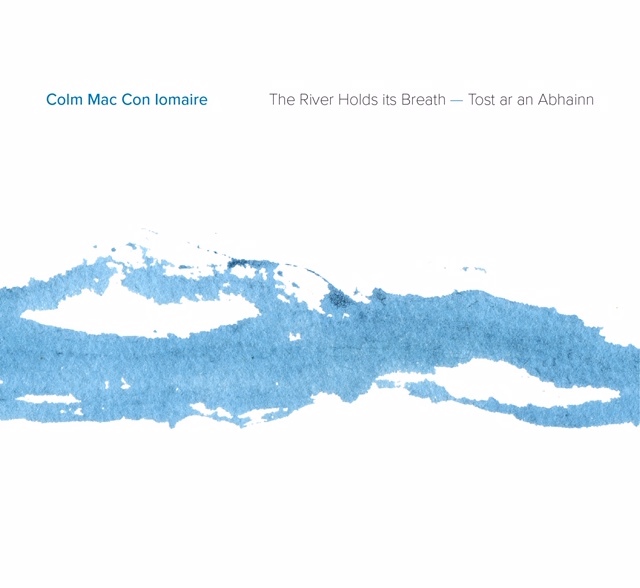 Colm will play a launch gig at Whelan’s that evening. Tickets are on sale now on the Whelan’s website or at the box office. In the meantime, have a listen below to the new track “The Finnish Line”.